Indoor go kart racing is both fun and educative for children of all ages. Our go karts are powered by a mixture of adrenaline and excited laughs. They have electric engines (read instant torque) that makes them environment and driver friendly. Chicago weather is capricious to say the least. Our 6,000 sq. ft. indoor racing track fears no snow, storm, sweltering temperatures, high winds or other kind of gloom and doom. The entire family entertainment center is air conditioned, clean and our concession area offers a wide variety of tasty refreshments. We have tested every curve and driven every go-kart in a tightly controlled environment. Also, we have put together a very strict set of requirements meant to ensure everyone’s safety. Electrical engines also means that there are no harsh fumes to breathe and the driving activity is very smooth. Even we cannot refrain from making race car noises while we are testing the karts. 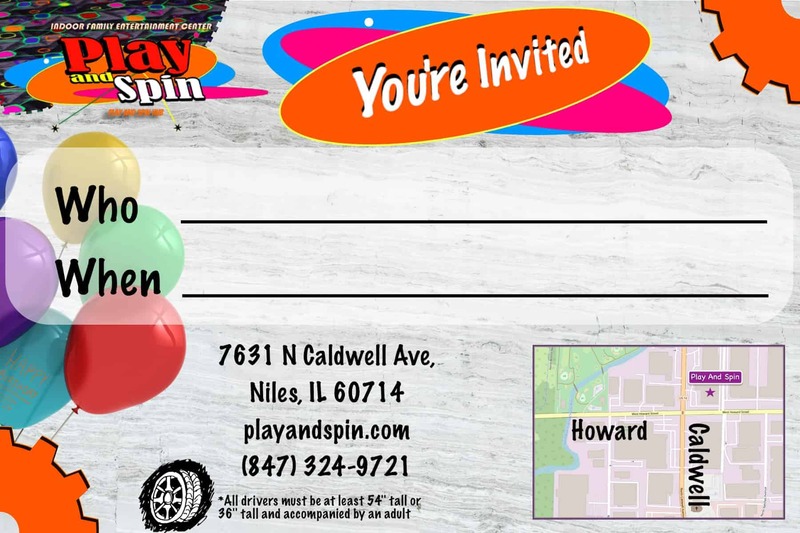 Come over and you will see people of all ages riding the karts, from the youngest riders (starting with 3 years/36 inches), teenagers and college students to parents and grandparents. In fact, go kart racing is very good team building activity and can be used to bring your family closer together, along with other similar activities. They safely teach younger drivers and riders the importance of coordinating their movements and teach them a few safety rules in a 100% controlled environment. Controlling the kart while paying attention to the surroundings can help develop focus for children and teaches them how to prioritize safety when needed. Go-karting requires no previous experience and can, in fact, be a very entertaining activity for first time drivers. The karts themselves are new and offer smooth rides. You will see only smiling, excited faces, eager to go for another lap. All drivers, not only winners get a confidence boost at the end of the race. Manipulating the kart along the track, navigating the curves and controlling the speed of the kart can give participants a renewed and most welcome increase in confidence. Our 6,000 ft track is also one of the most affordable. The pricing is simple, it costs $7/ride. 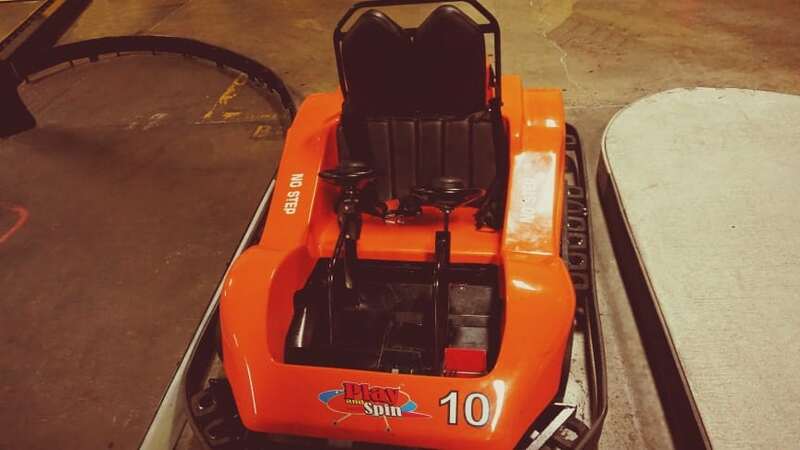 You can also get go kart racing as one of the attractions included in a birthday party package. And if you need to take a pit stop just for a few minutes, our family entertainment center offers a wide variety of activities for the whole family, such as arcade, nail salon, laser tag, sports bar, yummy concession stand and more.